The Ties That Bind: Catch 'Em All! 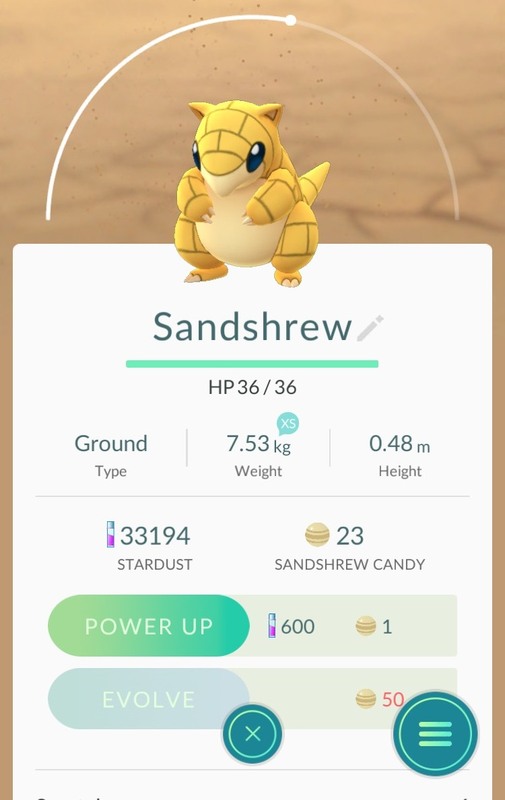 Sir: Looks like it could be a pokemon! Sir: Wow! 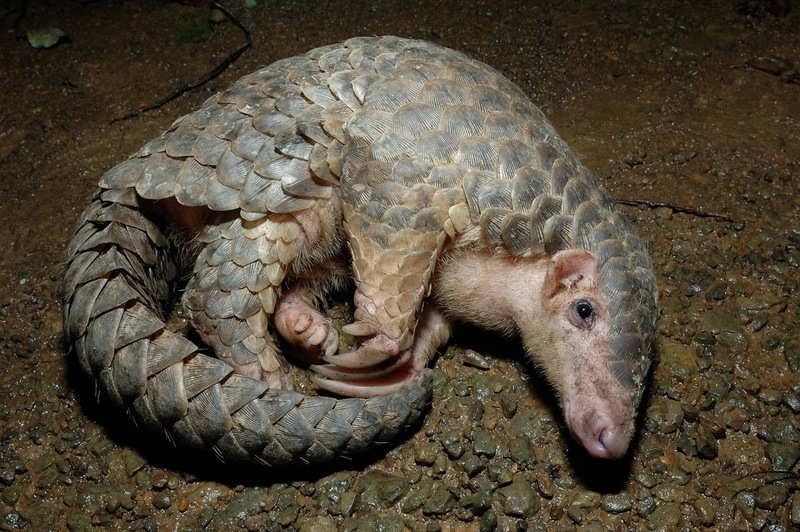 Quick, grab the pangolin and stuff it inside a small ball! 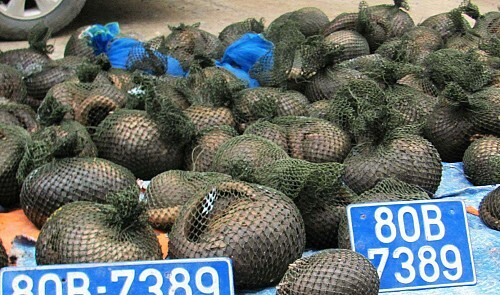 Pangolins are often illegal poached for food or Chinese medicine. Pet: Sir, you can grab your pet and stuff your balls inside her mouth! Sir: Haha. Ok, that is an acceptable alternative.